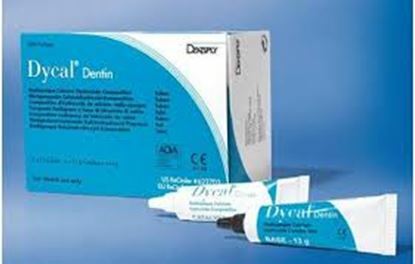 This material is used for cavity lining and pulp protection. 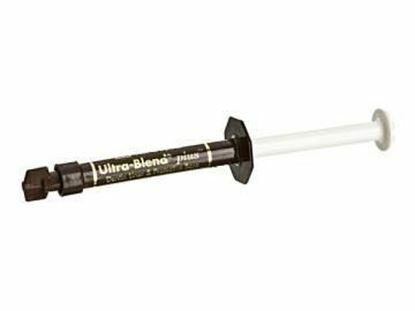 It protects the pulp and promotes the dentin to ensure good performance. 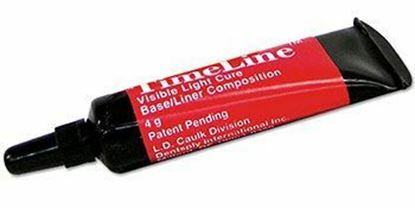 It stays in place where needed making at the same time it is easy to place. 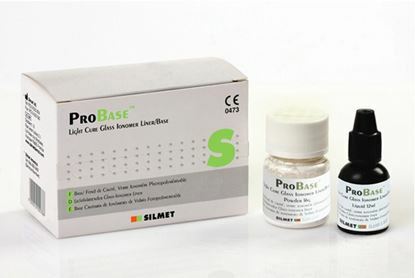 It is available in two versions the self-cure and the visible light cure. 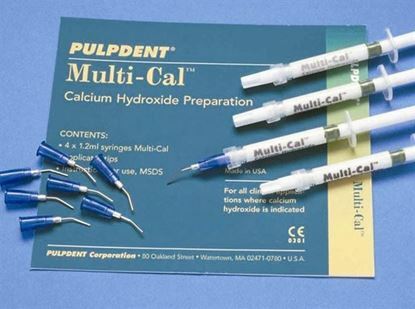 Pulpdent Calcium Hydroxide Cavity Liner and Pulp Protector offers biological, chemical and physical protection. 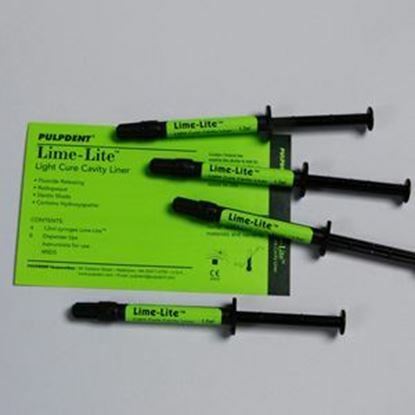 Lime-Lite Light Cure Cavity Liner offers special formulation delivering active minerals to stimulate secondary dentine and prevent caries formation when bonded to restorations.